Ever dream of shredding year round? 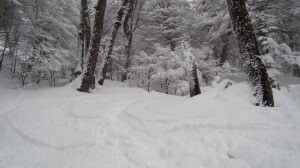 Is the thought of waiting out the summer to make some powder turns agonizing? 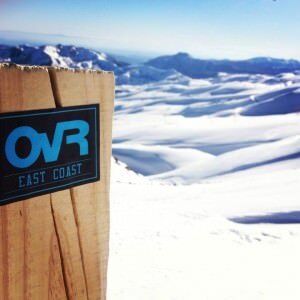 Make this a summer to remember- OvR will be in Chile & Argentina with your chance to shred while NYC sweats! A big mountain experience is what you need to break up the slow, hot, sweaty grind of summer. Some of the world’s best riding and skiing is in the mountains of Chile and we put together a mix of the best. As we always do, we’ve worked with the area’s most trusted reps to bring you the best resorts, terrain, and local flavor. After all, when you travel to the other side of the world you’re going to want to take it all in. Since it’s offered in Chile (reportedly some of the best riding in the world) we put together an option within the trip to head over to Ski Arpa. 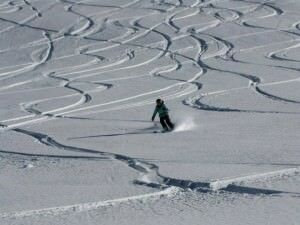 Includes above plus 5 day lift tickets at El Colorado, La Parva and Valle Nevado plus option for Ski Arpa for 1 day CAT tour. 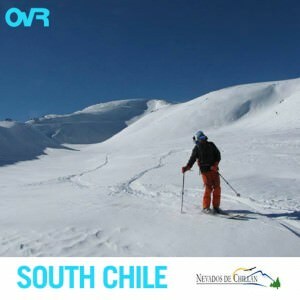 Includes above plus 4 days lift tickets for Portillo & Nevados de Chillan, and an option for Ski Arpa CAT tour. Want the full Chile Experience? Combine Week 1 and week 2! 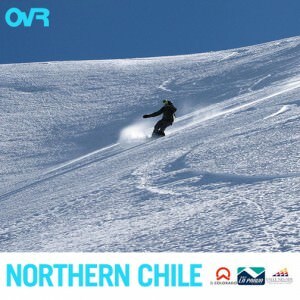 Email us about combining Chile weeks 1 & 2 and make the most of your travels to the Summer snow! Nobody does south like OvRride… looking to head south? We’re going way south, so far down its still winter. We’ll be setting off for Argentina in August for the quintessential South American excursion. Spend some time in one of the greatest cities in the world, Buenos Aires, then head into one of the greatest outdoor regions of the world, Patagonia! Ride South America’s best powder… thru bamboo… while condors fly overhead. Argentina is known for its beautiful Patagonia region and Bariloche is right at the center focus. You’ll never find this mix of epic mountain terrain, mellow powder rollers, restaurants, nightclubs, and a happening local scene. This is truly the friendliest foreign destination OvRride travels to. Don’t miss this epic excursion! 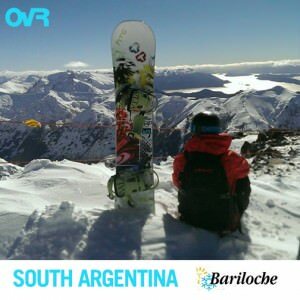 Southern Argentina: Bariloche & Buenos Aires! Email us about combining Argentina during South America Weeks 3 & 4, and make the most of your travels to the Summer Snow! 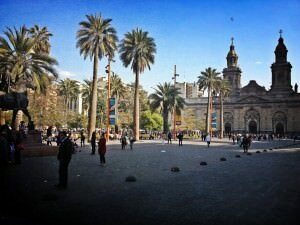 Northern Argentina: Las Lenas & Mendoza! The peaks of Las Lenas are widely regarded as some of the most gnarly big mountain terrain in the world. If you’re looking for big snow in the big mountains, you don’t have to wait for winter, travel south where its winter all summer! Don’t miss this epic excursion! • The quintessential BIG Andes Mountain Experience… one hell of a good time. 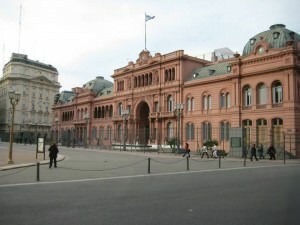 This entry was posted in Argentina, Chile, South America, Trips. Bookmark the permalink.